The vast majority of steroids were initially created for medical purposes, but they were later used by athletes for performance improvement. However, there is one anabolic androgenic steroid (AAS) that was specifically developed for sports performance enhancement, and we are talking about Methandrostenolone, better known as Dianabol or dbol. In the mid-50’s, Soviet athletes were completely dominating the international sports arena. 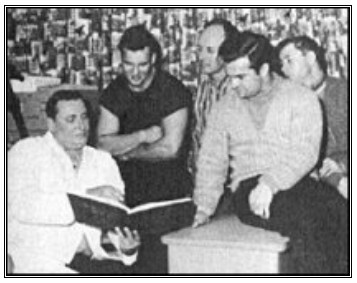 At a certain point, this became too suspicious for John Ziegler, the US Olympic weightlifting team doctor. Some urban legends claim that he drunk the Soviet team doctor under the table in a local tavern. This is how he found out that Soviet athletes were injected with testosterone. This revelation led Dr. John Ziegler to the decision of giving an edge to his athletes too. Nevertheless, the US athletes did not like the testosterone injections due to side effects and the overall feeling. That was the starting point of the cooperation between John Ziegler and the pharmaceutical company Ciba. Their intention was to create a steroid that would have less side effects than testosterone (especially estrogen related) and would be easier to use. Methandrostenolone, more famous around the world as Dianabol, was the result of their cooperation, and it became commercially available in 1960. Bodybuilders were very concerned when Ciba stopped the production of dianabol in the mid 80’s. 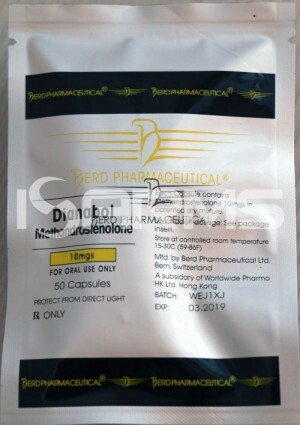 However, d-bol is still readily available on the black market and most probably it will be as long as there is demand for the steroid. Basically, methandrostenolone is a variation of testosterone with some minor chemical modifications. These modifications are supposed to help this version of testosterone to survive the first liver pass by adding 17 alpha-alkylation or c17aa, and to aromatize less by adding an additional carbon bond in order to be less estrogenic. However, in spite of trying to reduce the aromatization of testosterone, Ciba’s methandrostenolone turned out to be even more estrogenic. Therefore, loss of muscle definition can occur due to water retention. Bloating and other estrogen effects have to be controlled with such ancillary drugs as Nolvadex, Proviron, and Arimidex. 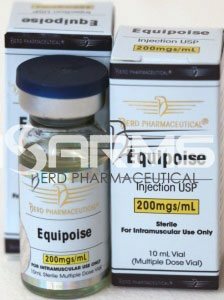 Dianabol and Equipoise (boldenone) seem to be complete opposites in steroid terms, both in side effects and results. 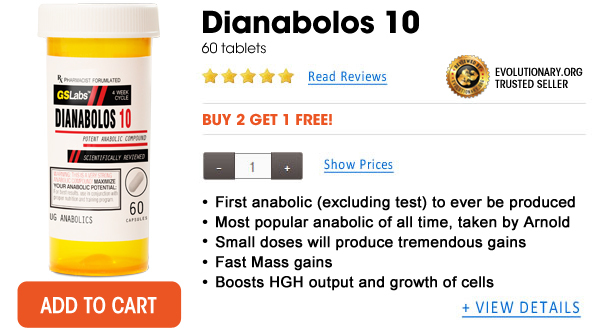 Dianabol is a very strong anabolic that gives a lot of puffy muscles with prominent estrogenic side effects. On the other hand, Boldenone is famous for being a good cutting steroid, and its estrogenic side effects are fairly mild. However, in reality the difference between these two steroids is minimal. Dianabol has a c17aa structure added to it, whilst equipoise does not. That’s it! Other than that, they are structurally identical. 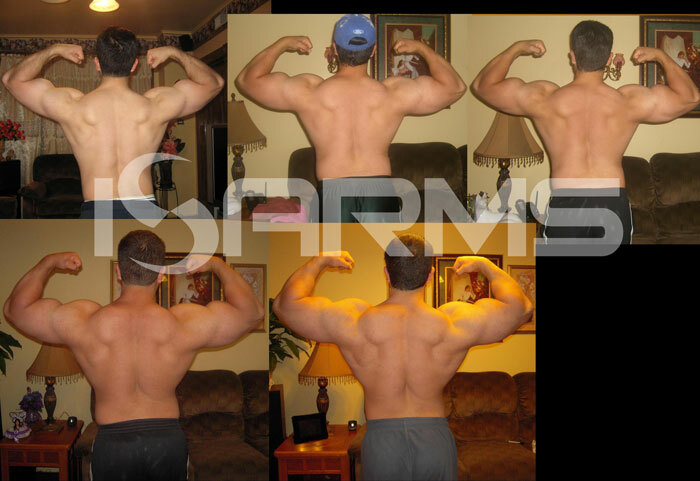 This is a good example of the huge impact a single modification can have on a steroid. For those, who ask themselves why dianabol is so estrogenic, the answer is quite simple. It does not aromatize more than boldenone, but it does aromatize into a more powerful version of estradiol – 17alpha methylestradiol. Most of dianabol’s side effects are estrogen related. Such problems as bloating, blood pressure, gynecomastia and headaches are common during dbol cycles. Therefore, those prone to gynecomastia (gyno) should be really careful with dianabol, and perhaps opt for anavar. The rest of the estrogen effects can be dealt with by taking such ancillary drugs as Arimidex and Nolvadex. Support supplements will also be necessary for the liver because dianabol is c17aa steroid, and it is hence very hepatotoxic. Long cycles of dbol can potentially be very harmful to the liver, and even lead to jaundice. Therefore, the cycle duration should not exceed 6 weeks, and during that time regular checkups of liver are suggested. 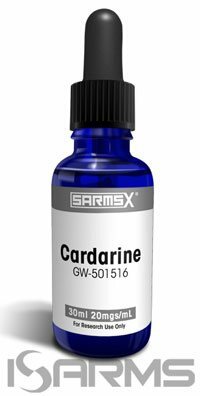 N2Guard and Cardarine should do the job of supporting the liver and endurance during the use of methandrostenolone. There are some bodybuilders who report having problems with kidneys and blood flow issues when they use dbol. Nonetheless, these reports are not scientifically supported. 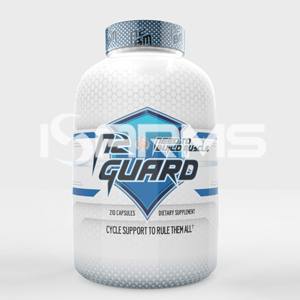 Either way, the liver supporting drugs like N2Guard will easily deal with kidney problems too. Overall, dianabol has very prominent side effects that don’t take long to occur. However, many athletes are ready to suffer these side effects in exchange for the strong anabolic attributes of methandrostenolone. Due to the androgenic activity of dbol, it is highly recommended that females never use this steroid. Virilization can happen very fast and be irreversible. Even though there are women who consume dianabol and claim that it is fine, the risk of suffering virilization symptoms is very high. 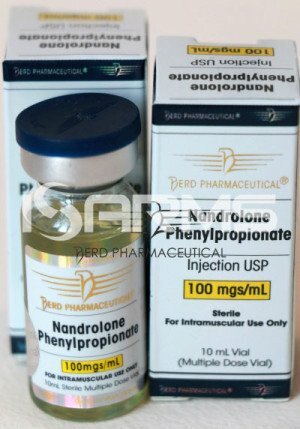 Although methandrostenolone is rated as moderately androgenic, such side effects as male pattern baldness are possible. Unlike testosterone, which converts to dihydrotestosterone (DHT) after interaction with the 5-alpha reductase enzyme, dbol is converted into dihydro-methandrostenolone. This derivative is a more powerful hormone than the basic DHT. Hence, the use of such drugs as Proscar will be futile in the fight against hair loss. Dbol gives puffy and massive gains. Thus, it is not the best choice for cutting cycles. Bodybuilders usually use it for two major purposes – as a kick starter to long lasting injectables and a stand-alone bulking steroid. 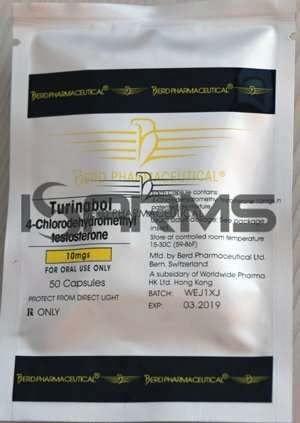 Some bodybuilders claim that in low dosages, 10 mgs or less, of methandrostenolone can be used for months in a row with little impact on the hypothalamus-pituitary-testes-axis (HPTA). This is known as bridging, aka using low dose steroids between cycles. Nevertheless, even in such low doses, bloating will definitely take place and anti-estrogen drugs like Arimidex and Nolvadex will be needed all the time. In addition, with such bridging, you need a liver-support supplement like N2Guard the whole cycle. Post Cycle Therapy (PCT) will be necessary after a dianabol cycle, and it should mainly focus on cleaning the liver, increasing natural testosterone and controlling estrogen levels. If dbol is taken for more than 3 weeks in a row, an aromatase inhibitor, like Arimidex, must be added at least one week before ending the cycle. Otherwise, there is a risk of having issues with high post-cycle levels of estrogen. Methandrostenolone has a half life of around 3 to 6 hours. Logically, it may seem obvious that due to such a short half-life, it is best to take the daily dose split in several parts. However, some steroid researchers claim that a single dose is best. According to Bill Roberts, HPTA suffers less when dianabol is taken once per day. The organism has enough time everyday to recover if hormonal levels are not extremely elevated all the time. Methandrostenolone can be detected 19-20 days after ending the cycle, and, according to anecdotal evidence, up to 30 days later. However, due to water retention and bloating, dianabol is rarely used as a pre-contest steroid. Therefore, the relatively short detection times are not concern to bodybuilders. As all popular steroids, dbol is sold under many brand names on the black market and is widely counterfeited. A good knowledge of the trademarks and production countries will be of a great help for successful purchases. In any case, it’s been a long time since western countries (US, Australia, Europe) stopped producing dianabol, and any preparations labeled as “Made in the USA” should raise serious suspicions.